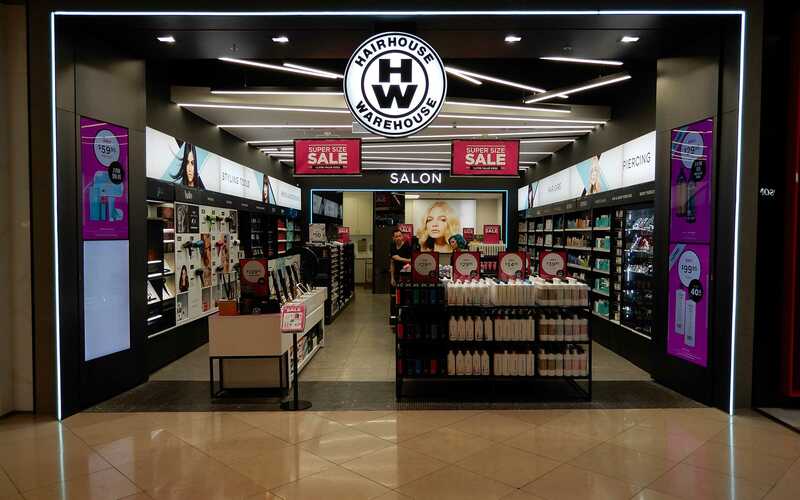 Hairhouse Warehouse stores turn over high volumes of stock to a discerning clientele. 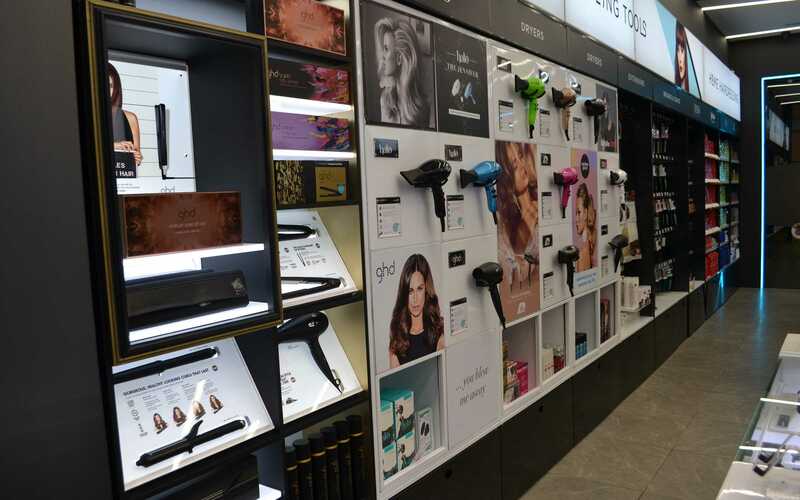 As a result, outlets need to be space efficient, yet still offer exposure for leading brands. 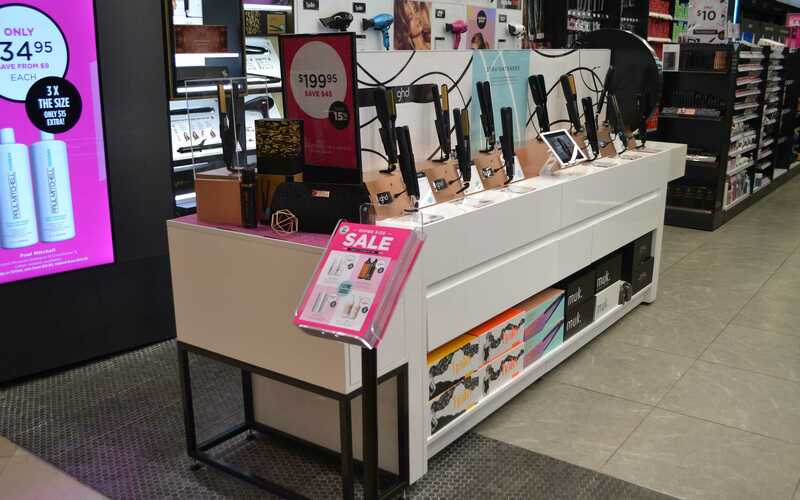 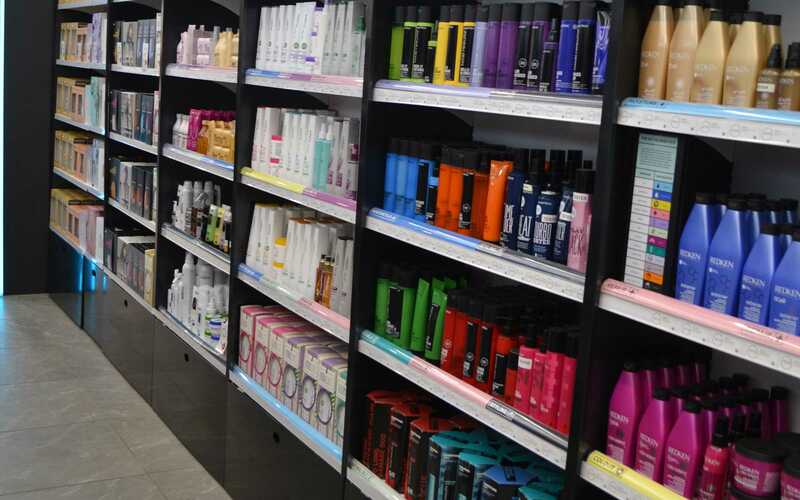 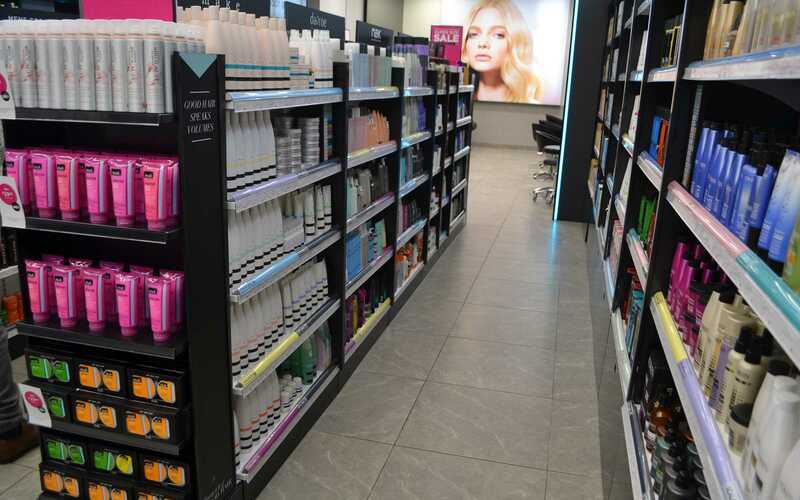 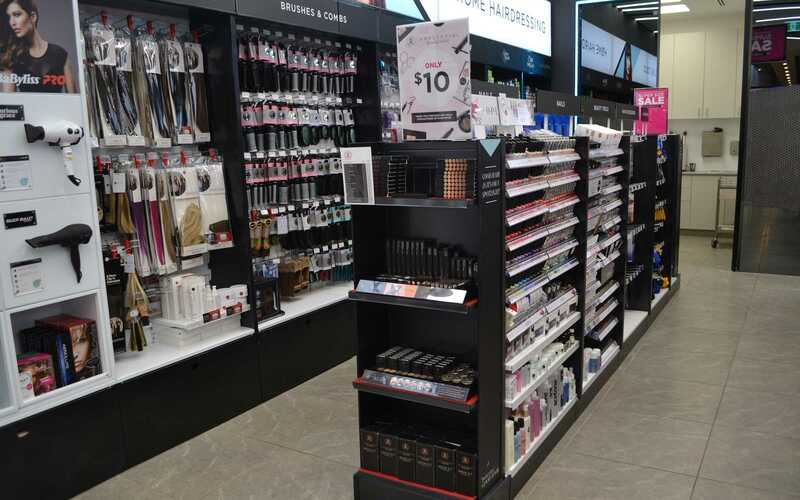 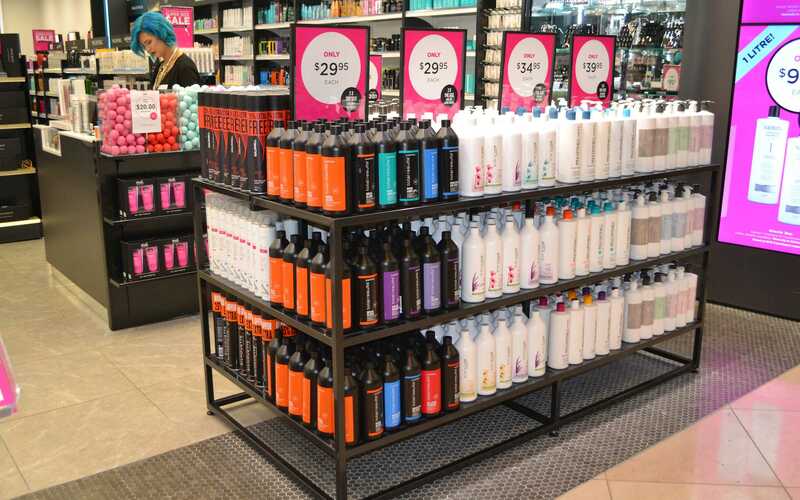 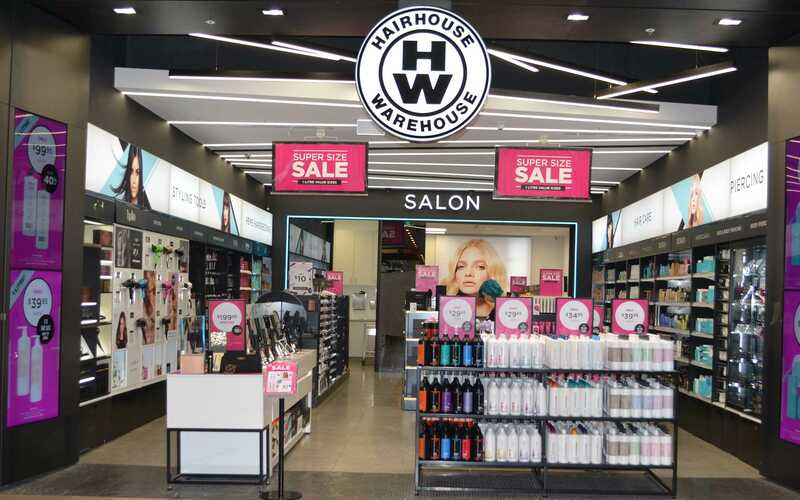 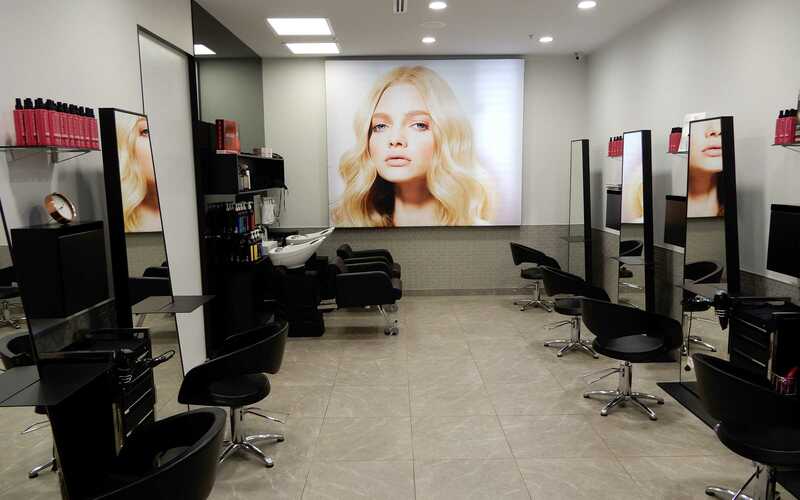 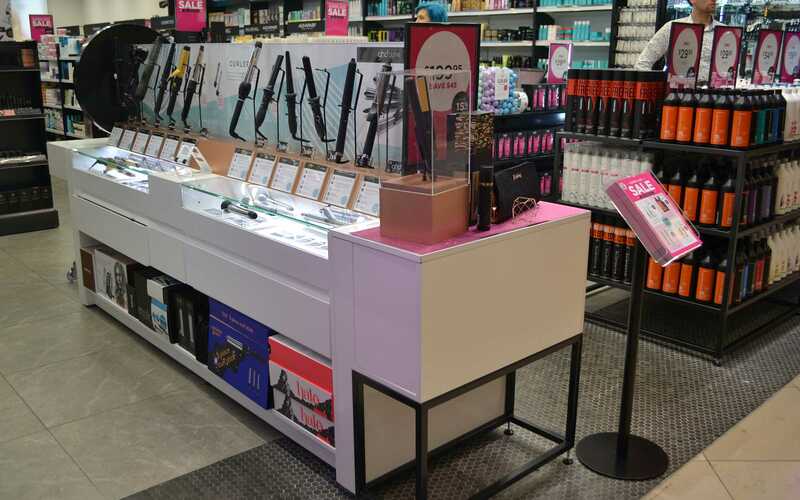 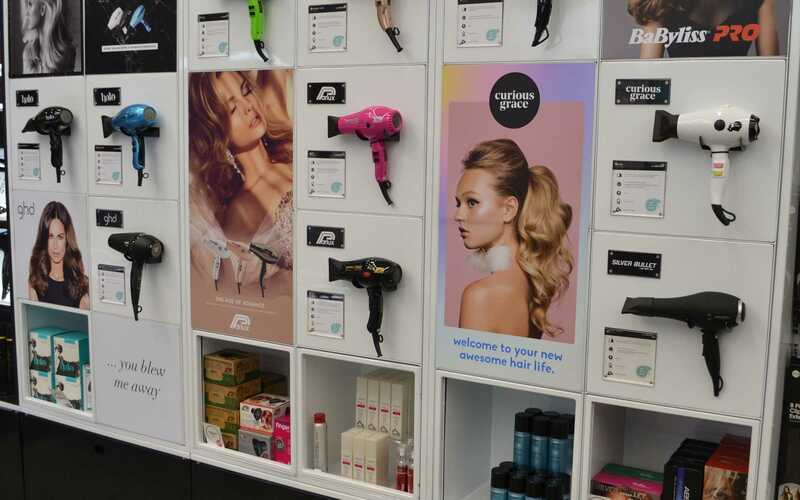 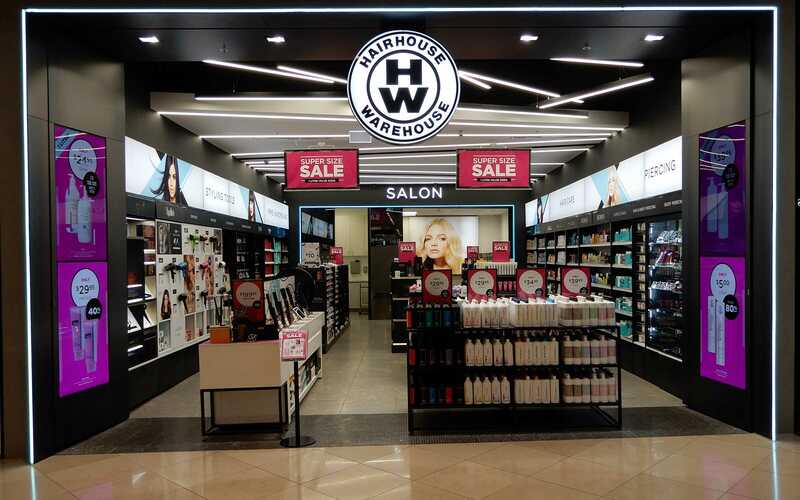 Tasman Group has helped Hairhouse Warehouse to maximize selling space and create an enticing and dynamic retail environment.